May 21st when my mama water burst. 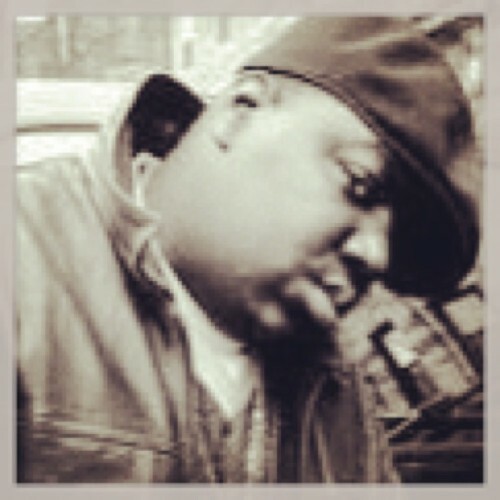 Happy bday Big. 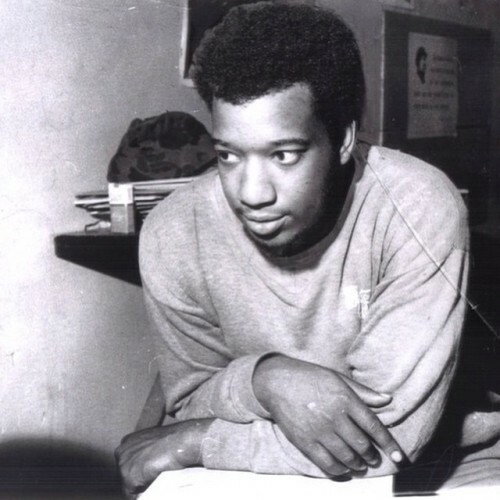 Chicago’s own Fred Hampton, member of the Black Panther Party and revolutionary. Assassinated by Chicago PD on December 4th 1969 as he lay in his bed in his apt. He was 21yrs old. #teamiLLaNOise going to give out 10 pieces to the first 10ppl who like & comment. Let me know which piece and what size :::: @avribijon on the production!! !